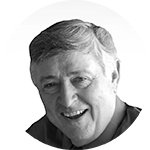 Dave Carey has 18+ years of experience in the training industry, including Co-Founder of ROI Training since 2002. 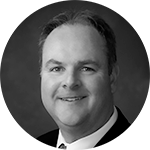 Brian Reimer has 26+ years of experience in the training industry, including Co-Founder of ROI Training since 2002. 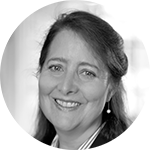 Doris Masse has been the financial officer, tax specialist, and in-house counsel for ROI since its inception in 2002. 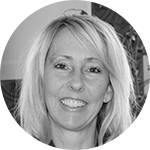 Merideth Gieseman has worked with the ROI Team since 2012, and has been a key factor in maintaining the standards that have consistently delivered best in class courses and flawless logistics management. 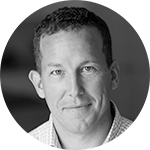 Mike Prensky joined ROI Training in 2005 and is responsible for developing and implementing enterprise-level training solutions for new and existing ROI partners. 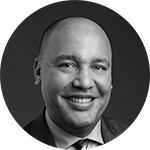 Arthur Messenger is a founding member of ROI’s curriculum development team and the lead architect on many of the company’s most successful customer partnerships. 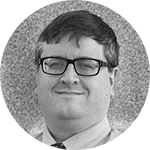 Grant Moyle is a founding member of ROI’s curriculum development team and is the Curriculum Dean for the Microsoft Windows and Exchange curricula. Christel Silva has 15+ years experience in the IT Training Industry and manages the course materials development process and distribution of training materials. 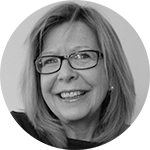 Laurie Harrison has 20+ years of experience in the financial services industry and is highly successful in managing large-scale programs and learning/development activities. 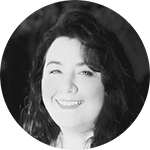 Kimberley Fromal's 20 years of experience in the Technical and Management Training world include operation management: as well as account management and marketing. 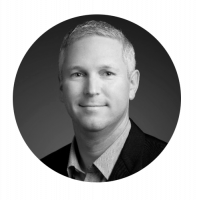 Jeff is a Director of Product Management at ROI, focused on Google Cloud. He’s also an ex-Googler—as head of Customer Success, he helped Google’s biggest customers adopt cloud technologies.